Center For Culture Resource and Training (CCRT) has released the notification for CCRT JR SR Fellowship Recruitment 2018 at indiaculture.nic.in. CCRT has released the online application form for CCRT JR SR Fellowship Recruitment 2018 on September 17, 2018. The online application form has been released on the official website i.e. indiaculture.nic.in. The last date to apply for CCRT JR SR Fellowship Recruitment 2018 is October 16, 2018. The fellowship recruitment will be done for the post of Junior & Senior Fellowship in the field of research oriented projects for Performing, Literary, Plastic Arts and New Areas related to Culture. From this page candidate will get full information regarding CCRT JR SR Fellowship Recruitment 2018. Latest: Application Form for CCRT JR SR Fellowship Recruitment 2018 has been released, scroll down to apply. Candidates need to fill the separate application form who want to apply for both fellowship program i.e. Senior & Junior. The candidate will be selected on the basis of their application and project proposals. For more information regarding CCRT JR SR Fellowship Recruitment 2018 see the below-mentioned schedule. From below candidate can see the Vacancy Details For CCRT JR SR Fellowship Recruitment 2018. It may also be possible that the number of vacancies may be increased by the conducting authority or it may be decreased by the conducting authority. 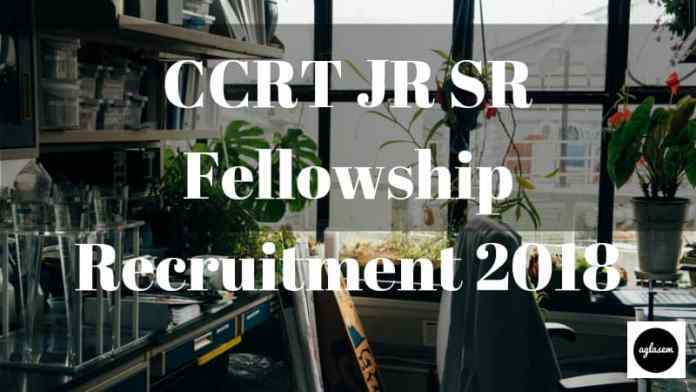 Apply Online: Click Here to register for CCRT JR SR Fellowship Recruitment 2018. Note: Applicant needs to send the project synopsis (overall summary of the project) report of 500 words in English/Hindi and one hard copy of the application form at Director, CCRT, Sector -7, Dwarka, New Delhi-110075. Candidate needs to full fill all the eligibility criteria then only the candidate will be considered for the further recruitment process. From below candidates can see the full the Eligibility Criteria For CCRT JR SR Fellowship Recruitment 2018. 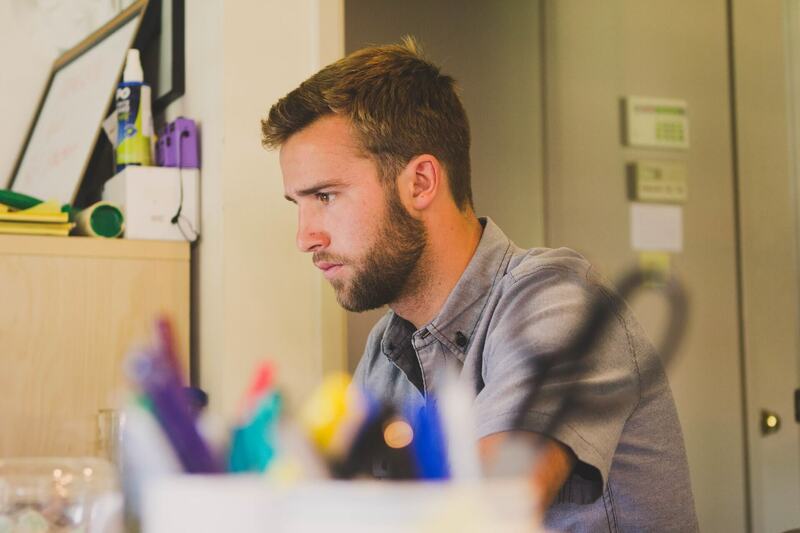 Candidates minimum age should be 25 years or in between 25-40 years. Maximum age of the candidate should be 40 years. Education Qualification: Candidates should have the minimum education qualification i.e. Graduation. 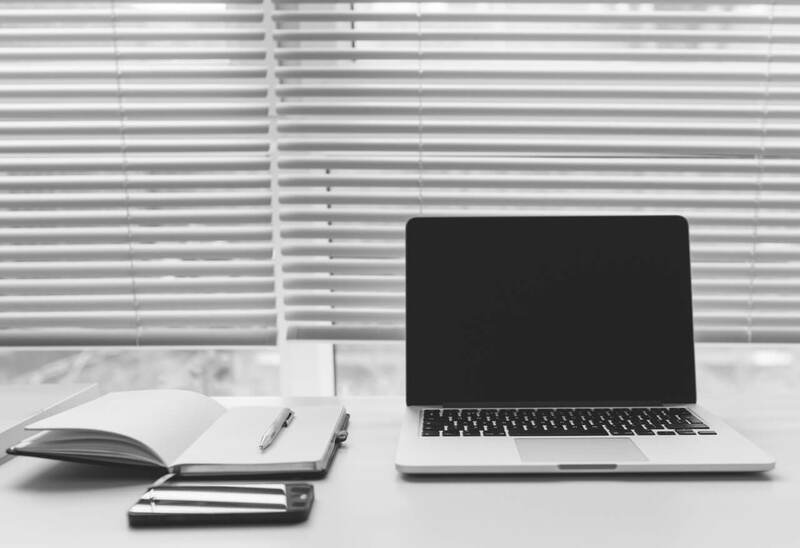 Candidate must have passed the graduation level degree in the field of Performing, Literary, Plastic Arts and New Areas related to Culture from the recognized institute or university. Shortlisted candidates will be mailed for the Interview round. The email address mentioned by the candidates in the application form on that mail address candidates will be informed for the Interview round. In the mails Interview details like dates, venue, timing will be mentioned. On the day of Interview, the candidate should carry a print out of the application form and detailed project proposal. On the day of Interview employed candidates should bring their employer NOC/Consent letter form. If the candidates employed in the Government/Central Government/Institition/University will have to take the 2 years of leave if selected for the fellowship programme. On the day of the Interview employed candidates should bring the written assurance signed from the head department that if the candidate will get selected then that candidate’s leave will be approved for the duration of 2 years. Candidate will be selected on the basis of Application and Project proposals. The shortlisted candidates will be called for the interview round. The candidates who will qualify the interview round will be finally selected for the fellowship program. But if at the later stage the candidate will be founded ineligible then that candidate will not be selected for the fellowship program. So, it will be also mandatory for all the candidates to full fill all the eligibility criteria. At first list for candidates shortlisted for Interview round will be declared by the conducting body on the official website. For shortlisted candidates, interview round will be conducted. After successful conduction of the Interview round result for that will be declared. The result will be in a form of the list which will contain the name of the shortlisted candidates. Candidates who will be selected for the fellowship programme will be given the project based monthly award. This fellowship program is not the monthly remuneration/Stipend or pension to the applicants. It is the project based award. For more Information regarding CCRT JR SR Fellowship Recruitment 2018 Download Advertisement.